Whether you're looking for a career in criminal justice, information technology, computer science, dental hygiene, health sciences or manufacturing (machining and welding), our classes are the same as any public college in the state, plus we're fully accredited. Complete a certificate or an Associate of Applied Science degree and work immediately in your chosen field or complete an Associate of Arts or Science degree to transfer to a four-year college or university—either here on the Auraria Campus, in Colorado or across the nation. 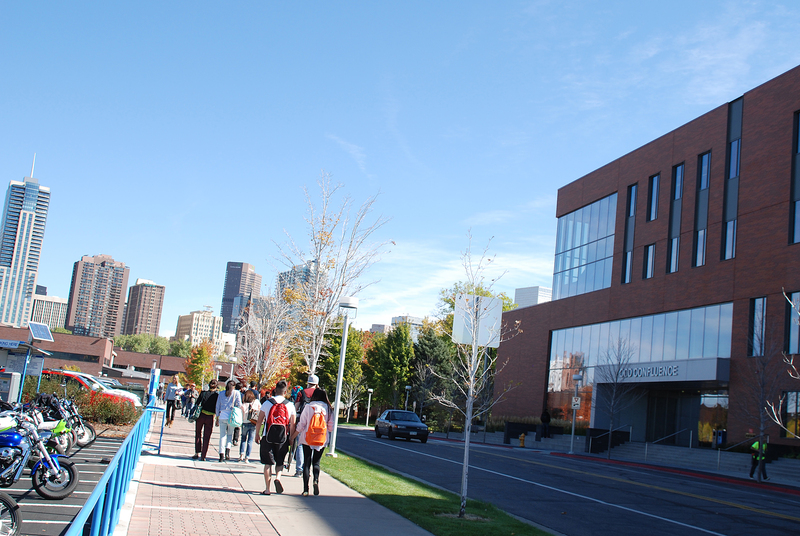 Located in downtown Denver on the 150-acre Auraria Campus, this is the only college campus in the nation with three colleges sharing classrooms, instructors and facilities. Here you'll benefit from the community college hands-on services at a low cost, yet enjoy the Auraria Library, a health center, child care and much, MUCH more. View our map and 360° tour to get to know the campus. We have one of the lowest cost of attendance in the state. In fact, our tuition is nearly $4,000 less than the national average. 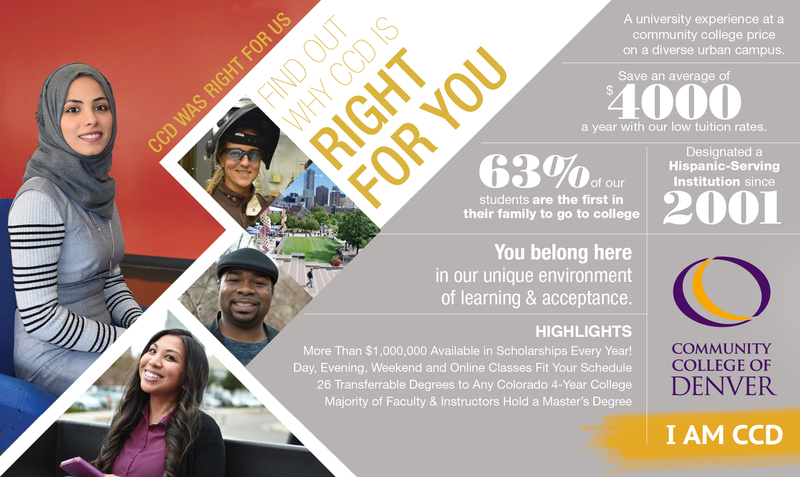 With our convenient payment options and financial aid, we can make your educational experience inexpensive. Plus, we offer more than $1 million in scholarships each year! We'll help you apply and understand the process. More over, several of our staff speak multiple languages. Just ask for help! 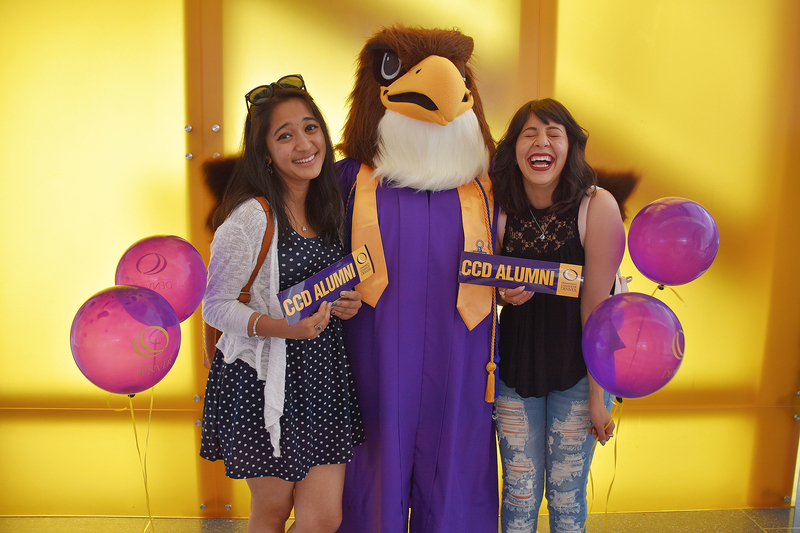 With more than 30 percent of our student population identifying as Latinx, CCD is a Hispanic-Serving Institution. Additionally, more than 50 percent self-identify as underrepresented, our international students represent more than 40 nations, and more than 60 percent are the first person in their family to attend college. 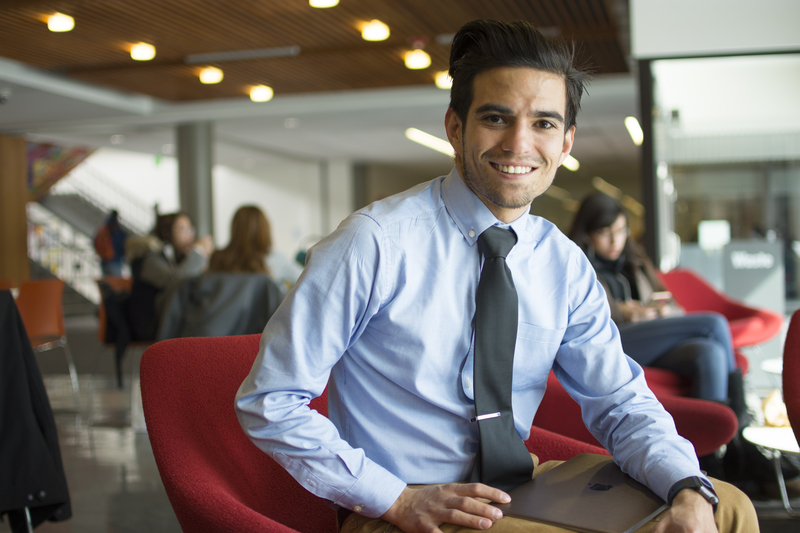 As one of the most diverse colleges in the state, our dedicated team of support staff, award-winning faculty and administrators are committed to serving the Denver community as we have for the past 50 years. CCD Was the Right Choice for Us! I am a welding instructor. 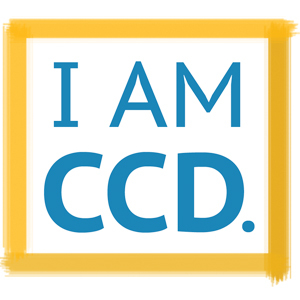 I am CCD. I am a wife. I am a future bioengineer. I am CCD. I am a father. I am a future engineer. I am CCD. I am a single mom.